True BoxShot for Photoshop is an extremely powerful and high quality Photoshop plugin, which will take your product marketing to the next level! 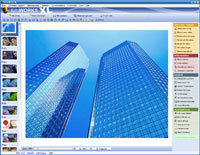 This tool is designed to produce high quality boxshots for online presentation or printout. It is the ultimate solution to present your software box cover electronically without the need for hiring professional designers. 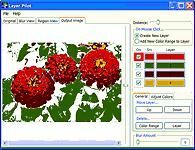 Designing and updating of your boxshots is easily done in a few mouse clicks, therefore, utilising this tool saves precious time and money. Successful marketing largely depends on the way products are packaged and presented to consumers. 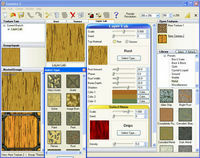 For software products, packaging and presentation are mainly done by means of the boxshot. 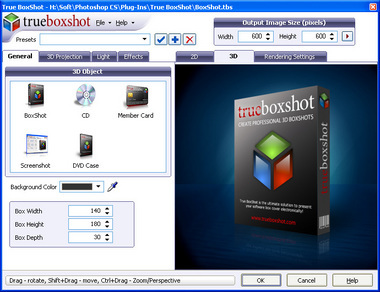 The boxshot is the first part of the software product that potential customers confront. Its presentation compels customers to take a closer look at your product resulting in a positive transaction. 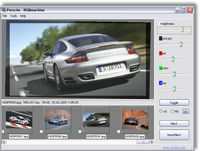 The quality pictures produced by True BoxShot make the virtual presentation of the software product look real. Main advantage of the True BoxShot is that it produces high quality images with sub pixel accuracy rendering without fuzzy edges. 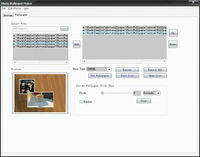 It features customizable backgrounds that enable the integration of your soft box image in any picture. True BoxShot supports full 3D rotation with optional drop shadows and reflection effects. You can customize the dimensions of the box, as well as size and intensity of shadows and effects, and preview the changes in real-time. True BoxShot has advanced high resolution rendering with possibility to create up to 3000x3000 pixel images. The Soft Shadows and Light enhances the three dimensional feeling of the boxshot image and gives additional positive impression through Soft Reflection. The Wireframe makes it possible to show the contour of the boxshot in cases where the colour of your software box is similar to that of the background. The transparency feature allows you to use the boxshot image with alpha channel in complex compositions.